As you may already know I suffer from acne, not entirely as serious as cystic acne but I do get it on my body as well as my face. As you can imagine body acne isn't exactly a confident booster for me so I'm always on the lookout for products that can help rid my skin of the little nasties. 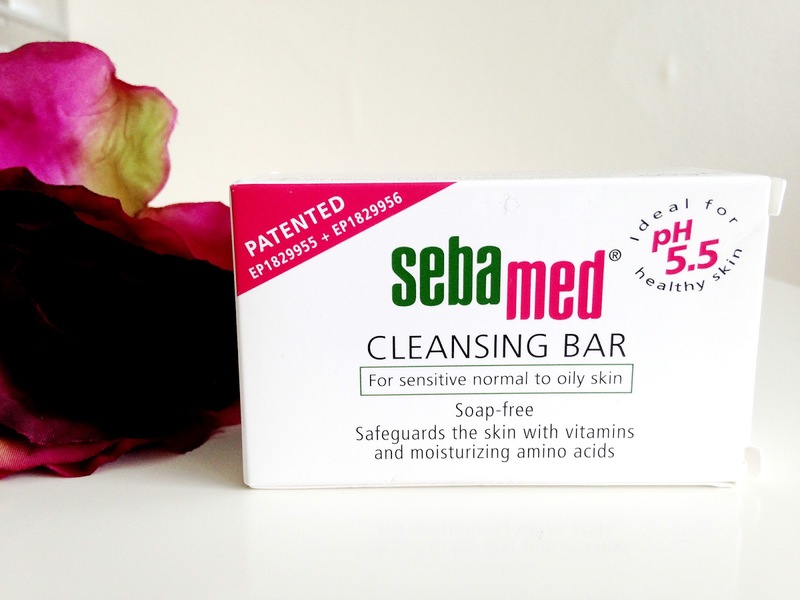 I find it difficult to find a brand or even a product that contains acne fighting ingredients or doesn't dry my skin out so when I was introduced to Sebamed and was offered a chance to try their Cleansing Bar out I jumped at the chance. The Sebamed Cleansing Bar is formulated for all skin types thankfully and is also soap-free so no chance of drying the skin out. It also includes vitamins and moisturising amino acids which of course means soft and supple skin. Honestly, my skin feels so much smoother after using it. The cleansing bar is of a curved shape which I find to be very clever as it is so much easier to grip onto in the bath or shower. A normal bar of soap would slip out of your hands almost instantly after contact with water. It's almost like a massage bar. With all that aside I have to say I'm quite impressed with the Sebamed Cleansing Bar. I find it cleanses the skin really well and draws out all the dirt lying under the surface. It weighs in at 150g so I can see it lasting me a long time. In fact mine still looks as good as new. I'm so glad that I discovered this. If you suffer from body acne yourself like me then I highly recommend that you try the Sebamed Cleansing Bar. You can purchase it from Feel Unique here for £3.99. 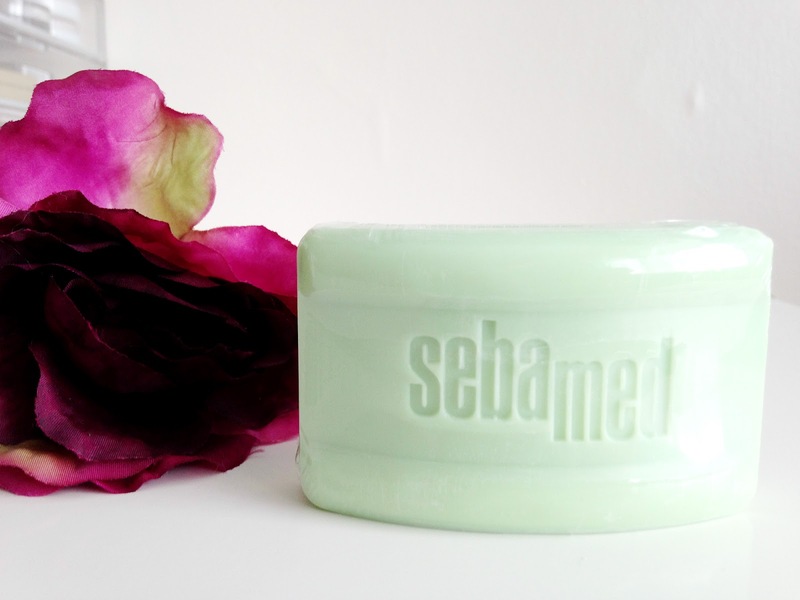 Have you tried the Sebamed Cleansing Bar?